Posted by Sam Smith on Friday, January 11th, 2013 at 7:43pm. 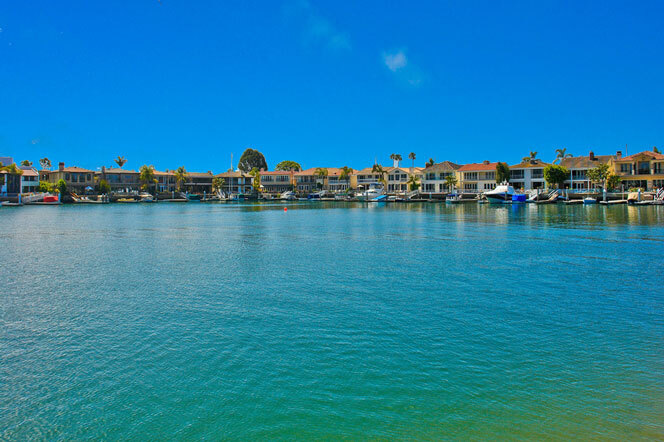 There is no better place to live in Newport Beach than on the water. 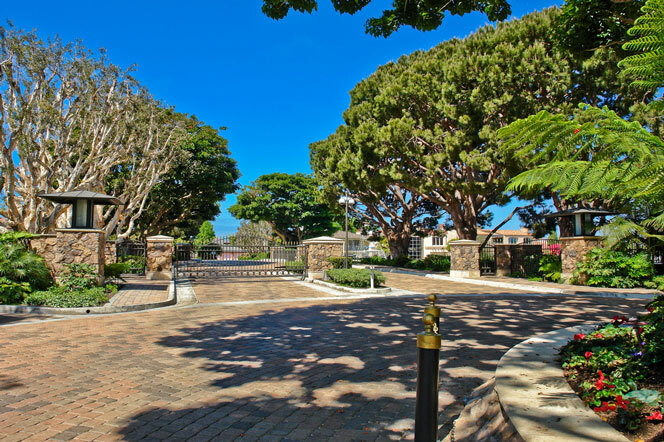 The Newport Bay fronts some of the most expensive real estate in Newport Beach and the gated community of Linda Isle is no exception. Located just west of Coast Hwy lies a quiet and peaceful gated community where every single home has wonderful bay front views. For those who own a boat this community is ideal with large boat docks that can typically accommodate large boats and yachts. Currently, home prices start at over $10 million dollars for a 7,200 plus square foot home that is situated on the water with 113 feet of bay frontage. Many of the homes have been featured in Architectural Digest and other design magazines for their ideal waterfront location. The community has a very strong sales in 2012 with a total of 8 luxury homes selling between $1.5 to $5.75 million. The two lowest home sales were sold as short sales for $1.5 and $2.5 million dollars. This is a tremendous deal at these home prices and it's uncertain if 2013 will bring us any other short sale listings in the community. If you are considering a bay front home then we recommend putting yourself on a notification system to notify you when new listings come on the market. Short sale listings tend to sell quickly as many buyers realize these are priced below market values. For additional information on the Linda Isle community and Newport Beach short sales please contact us at 949-444-1901 today.